Fix it. Don't live with it. Bladder and Bowel Issues. Prolapse. Pain. Rachel is passionate about women accessing pelvic floor physiotherapy. She wants women to take control, seek help and be able to talk about intimate symptoms in a safe space. She now works exclusively in Women’s Health. Rachel has been awarded a Title by her Professional Association. "APA Titled Physiotherapists are highly qualified..with expert knowledge and skills in their area of practice....The APA Title serves as a professional mark of distinction." 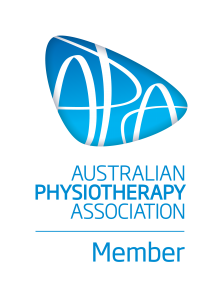 Australian Physiotherapy Association. 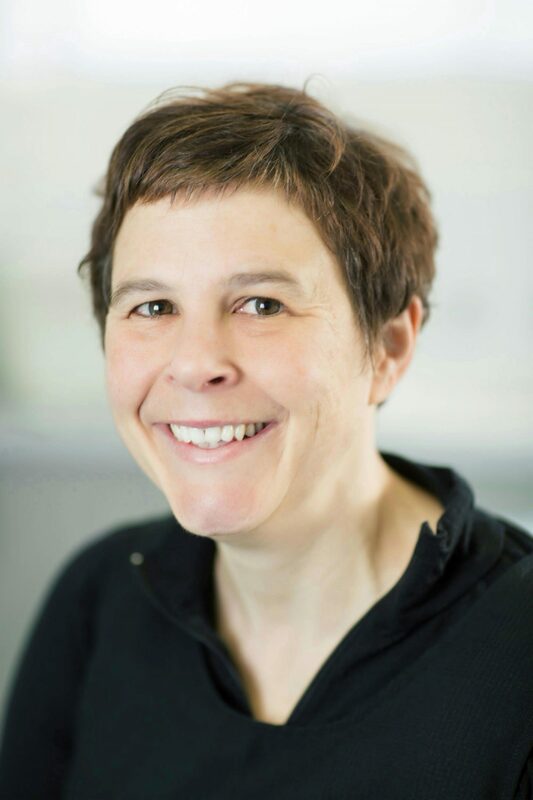 Working as a physiotherapist since 2003, Rachel worked mainly in neurological rehabilitation and women’s health. This has taken her across Australia, as well as living and working in Tasmania for over 10 years. People living with neurological diseases, including Parkinson’s Disease, MS and stroke, often experience bladder and bowel issues. This overlap of symptoms inspired Rachel to do further study around continence and women’s health. 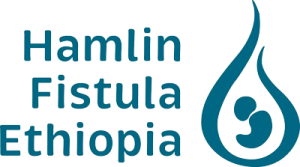 In 2018-19 Rachel will donate money for two Ethiopian Women to have Fistula operations. In 2017-18 Rachel donated money for ten Ethiopian women to receive long term physiotherapy.